Silver Daisies Self-Love retreat to Ibiza in September 2017. This retreat has half filled before we advertise it as it is truly an amazing and transformational retreat on this beautiful, spiritual island. 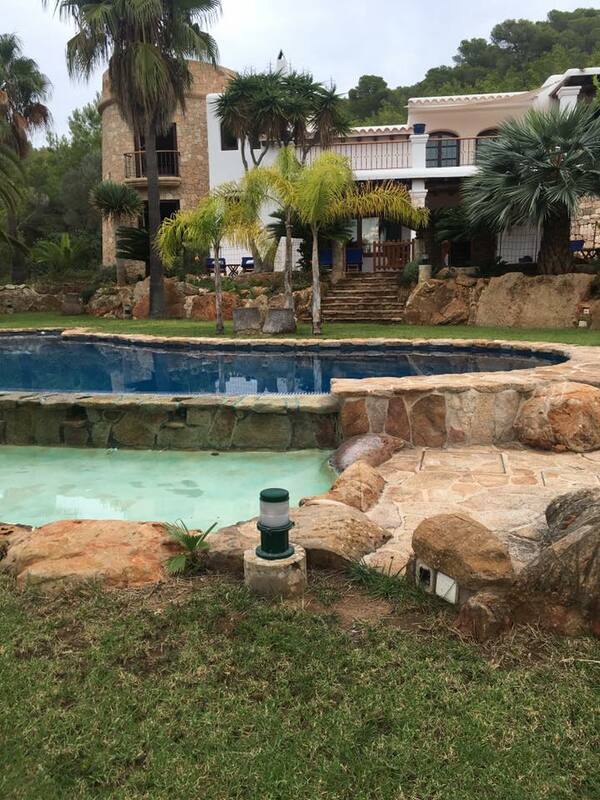 Mon – Fri from 25 – 29 September; we have a beautiful, traditional Ibizan villa in one of the prettiest parts of Ibiza. The location of this villa is PERFECT. The luxury retreat will include yoga and meditation classes, workshops centred around Self-Love; cultivating a loving, compassionate relationship with yourself; because you are AMAZING, full board excluding two evenings where we will 1.) dine out and, if you wish, experience Ibiza by night and 2.) have an amazing in-house barbecue catered as part of our new moon party. We have our own amazing chef delivering fresh, nutritious meals. Also included is the option to book beauty treatments if you wish. Included in the price is a luxury full body massage. Additional treatments optional. Price does not include flights and transfers but early bookings for flights start from around just £40 and I can help with organising transfers etc. The retreat is priced at £769 with a £250 non refundable deposit payable on booking. Plenty of time to plan ahead and save for what will be an amazing and transformational retreat.